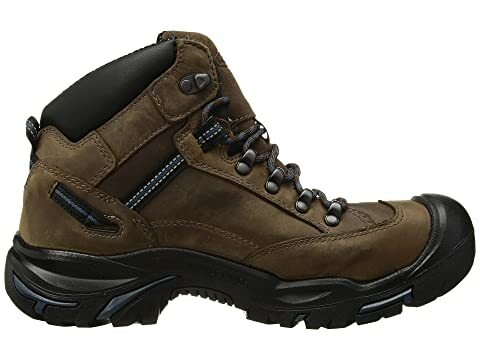 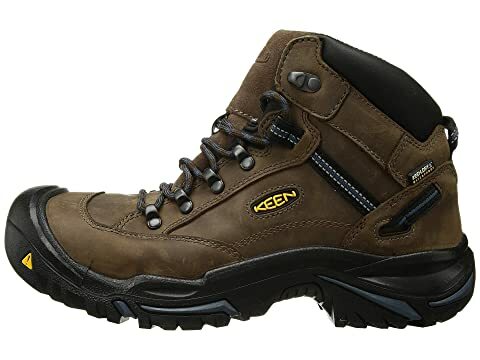 The Keen® Utility Braddock Mid AL boot lets you perform at your best in rain or shine with its waterproof protection and reliable comfort. 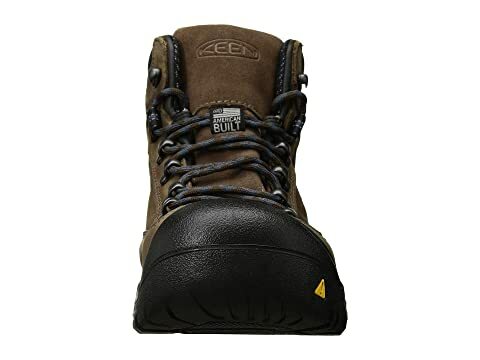 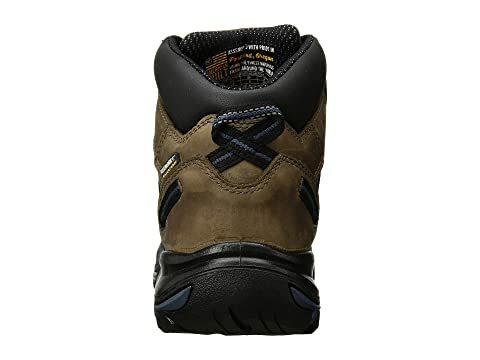 Anatomically correct protective steel-toe boot for a roomier toe box and excellent arch support that cradles the natural contours of the foot. 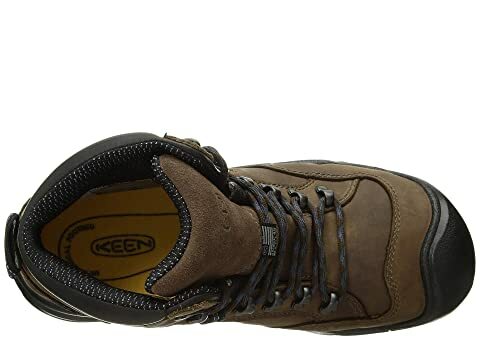 KEEN.DRY™ waterproof breathable membrane keeps out the wet elements for a drier foot environment. 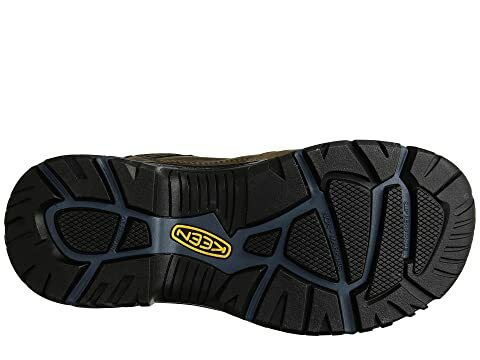 Direct attach outsole for superior bonding. 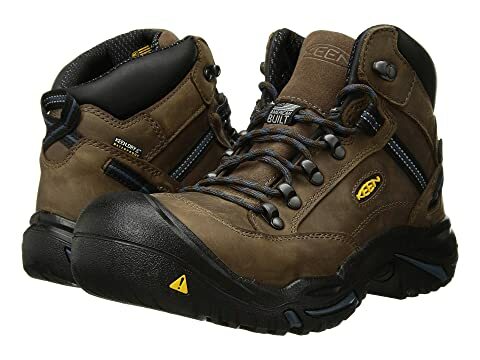 Steel toe meets or exceeds ASTM F2412-11 and F2413-11 I/75 C/75 EH standards.